Your go-to guide to meal planning. Meal planning is a smart way to eat well and save money. It takes a small amount of practice, but the rewards are more than worth it. Here's a rundown of the best way to create your own budget meal plan. You wouldn’t want to plan a week of fresh salads only to find it is cold and raining, (this is Britain after all). So the first place to start is by checking the weather and planning accordingly. Secondly, try to visualise your week. Are there events taking place? Do you have guests coming over? Sketch out your schedule and build your plan around your life. A simple way to save money and waste less is to eat what you already have. Make a list of your available ingredients and use that as the foundation of your meal plan. That’s a good motto for budget cooking. It simply means the evening’s cooking effort gives you dinner and the next day’s lunch. Do this Monday to Friday and you’ll have saved yourself from cooking five additional lunches. It’s a million times better than that meal-deal sandwich and is cheaper and healthier. Read about why you should be taking a packed lunch to work. When building your meal plan, a good place to start is with dinner. Leave the fancy lunches for the weekend and focus on the evening meals. Using the cook once eat twice method, In a one week meal plan all you have to think about are 7 breakfasts, 7 dinners and 2 weekend lunches. Decide on the meals you know you want to cook and then use that as the basis to fill in the blanks. For example, if you know you want to eat Roast chicken thighs w/ sweet potato and sundried tomato, you will most likely have leftover sweet potatoes in the packet. So the logical step is to use sweet potato for the base of another meal, (a soup for example). 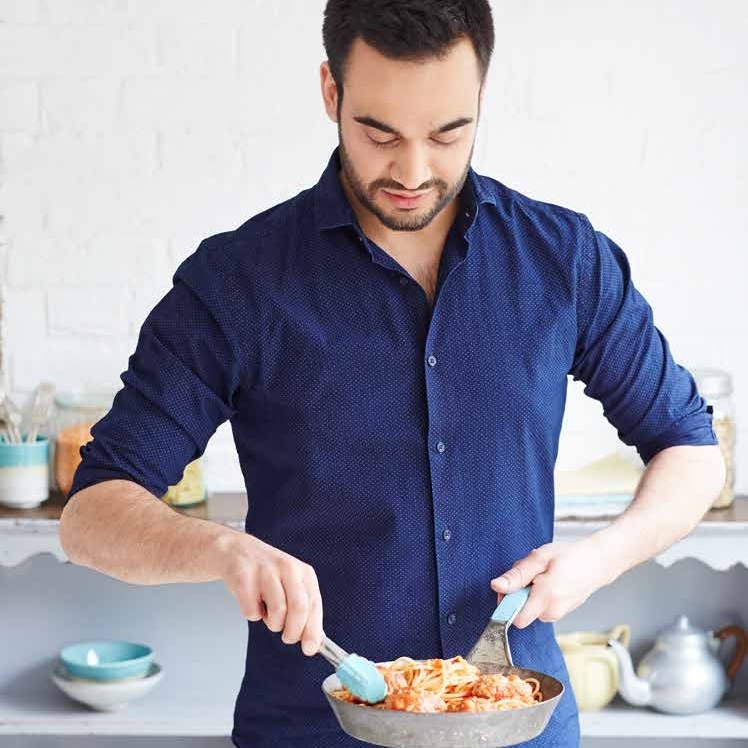 Spend some time flipping through cookbooks and recipe websites and start collating a selection of recipes. 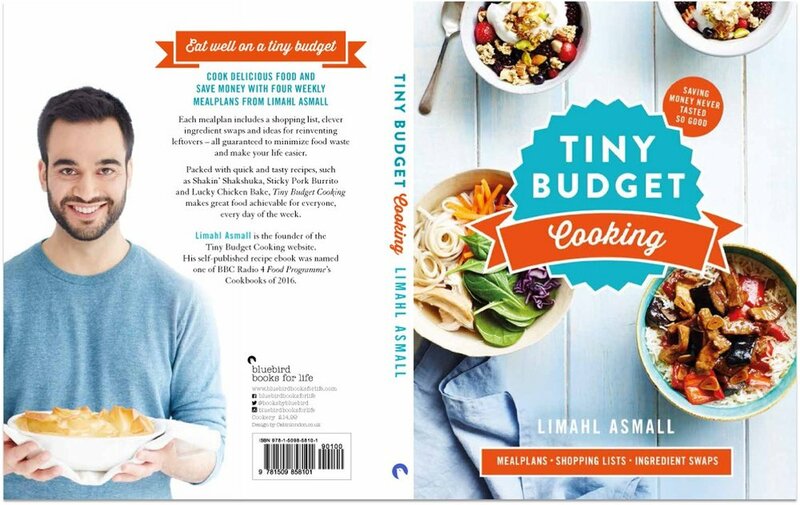 If you don’t already have a go-to list, try searching online for budget recipes, (or use the Tiny Budget Cookbook). Keep a file of the ones you like and refer to this list when planning your meals. Grab a pencil and eraser and fill out your meal plan template. It’s good to remember that creating meal plans is a bit of an art, but definitely worth the effort! Find your biggest, nearest supermarket and head there with a shopping list. Don’t go shopping on an empty stomach and only buy the things you need. It's been proven that shopping on an empty stomach will lead to you spending more on your weekly shop! How do you plan your meals? Let us know in the comments below. Find out what you need to transform your food life.